← I’m A Former Associate Clinical Professor And An Innovator Of Examination And Treatment Procedures For Lower Back Pain. 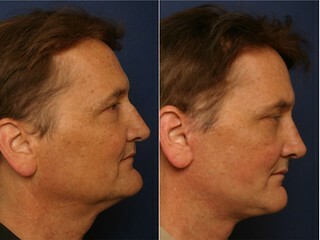 This entry was posted in cosmetic surgery and tagged appearance, cosmetic surgery. Bookmark the permalink.